Home What color is this? Communication Objectives: To learn to describe things using their colors. Language Objectives: To learn to ask for and give descriptions of things using color. Vocabulary: names of colors - red, yellow, blue, black, orange, brown, green, purple, pink. 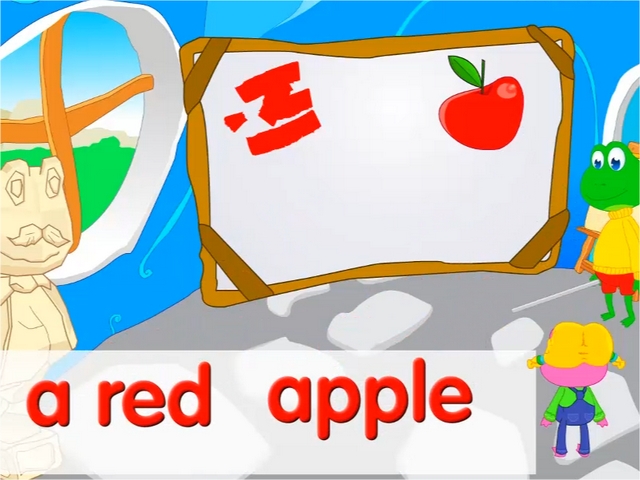 Common nouns - apple, pear, dog, car, banana, carrot, peach, pen, etc. Grammar: Practice using the question word 'What' to ask about things. Reinforce the use of contractions. It's ... (contracted form for 'It is').